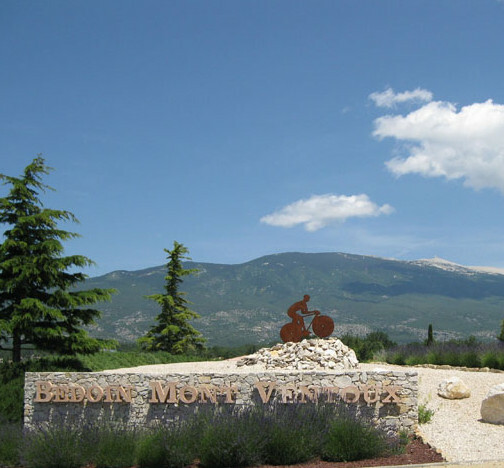 The charming village of Bedoin is situated on the Southern hillside of the mount Ventoux which peaks as 1911 meters hight. Mythical, with the cycle races (Tour de France) and other events of size, you will discover an exceptional panorama with a view on the Alps, the Cévennes, the Mediterranean Sea. Classified reserve of biospheres by the UNESCO, you can admire the flora and the fauna as well as certain endemic species by riding the GR4 and GR9 pathway. You will be brought back to the past through the « Jas » house of shepherds . You can climb to the top by a treck of 15 kilometers. From the campsite you will access to many track for riding, cycling, horseriding. You can explore the biggest municipal forest of France, closed to geological curiosities such as the Demoiselles coiffées at Bedoin, the of Nesque canyon and the Dentelles of Montmirail. 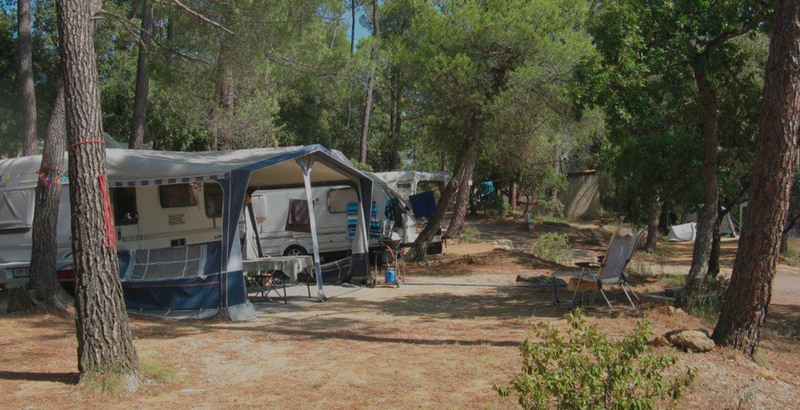 We offer the rental of mobile homes, chalets and camping sites . 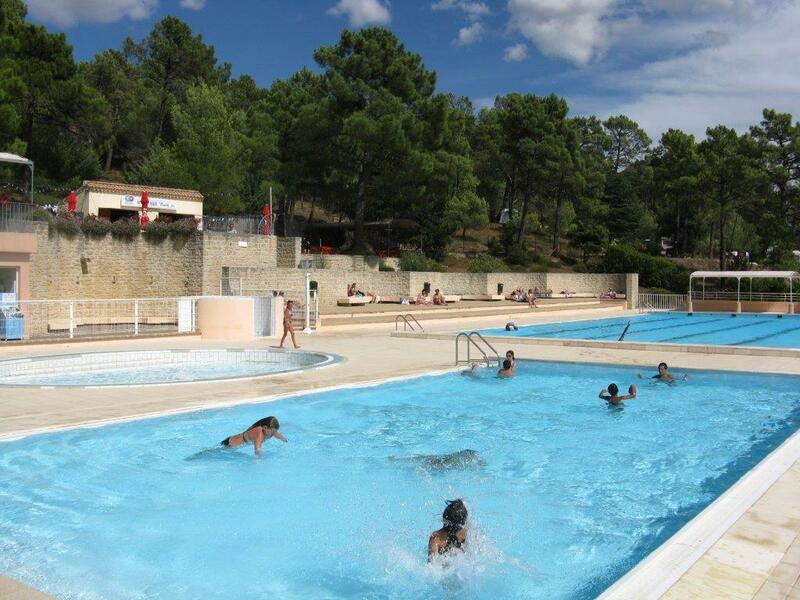 Campers have free access to the pool (supervised swimming) and wifi . In high season you will find a snack and will certainly enjoy an entertainment.